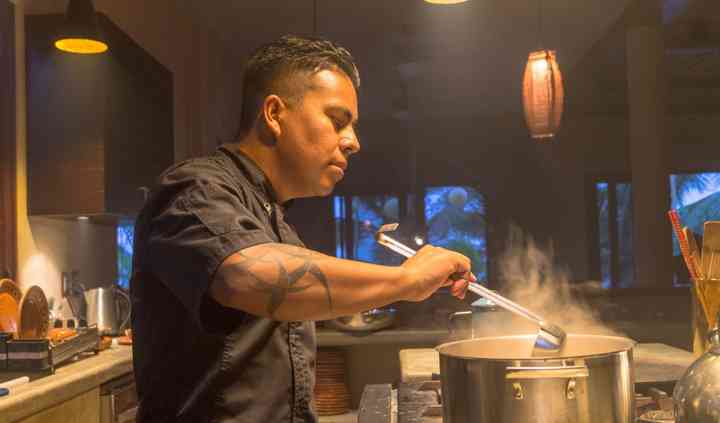 Chef Luis Luna and his team catered our dinner party and to say the experience was stellar is an understatement. The entire experience from beginning to end was professional and wonderful. Delicious ... Read more food and cocktails! I would hire them again in a heartbeat. Absolute must! Luis and his team were lovely to work with. We enjoyed our dinner so much we wished we could have asked them to come over for more meals! Great attention to detail and delicious food and margaritas. ... Read more We had a group of nine girls for a bachelorette party and the process was so easy and seamless. Highly recommend! 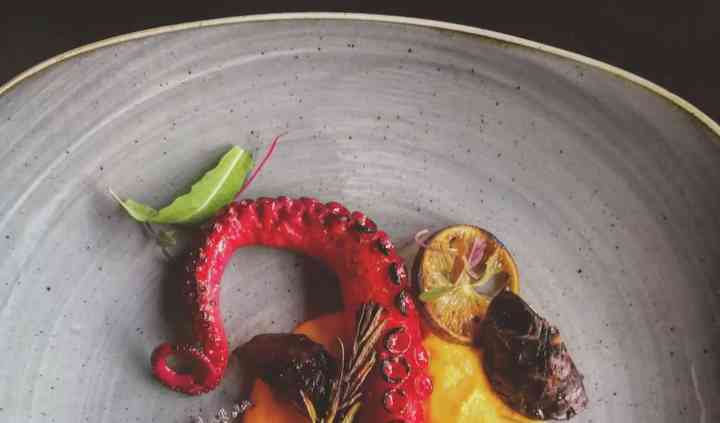 Luiz is an amazing chef. 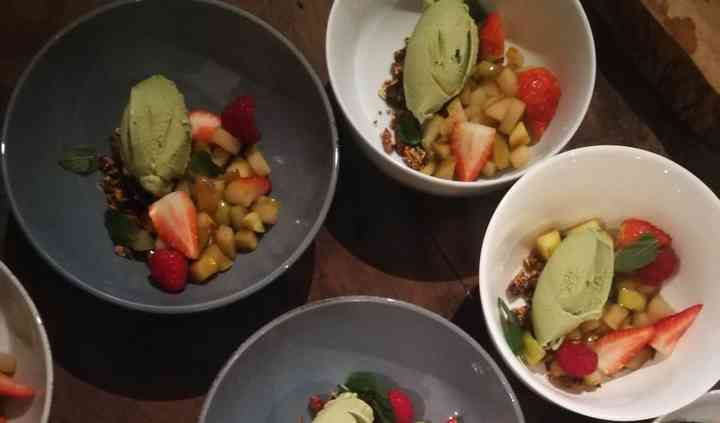 I guided a meditation retreat and he did healthy meals for the group at Casa Maya Tulum. I was so surprised! Thank you so much. Read more Luiz is an amazing chef. 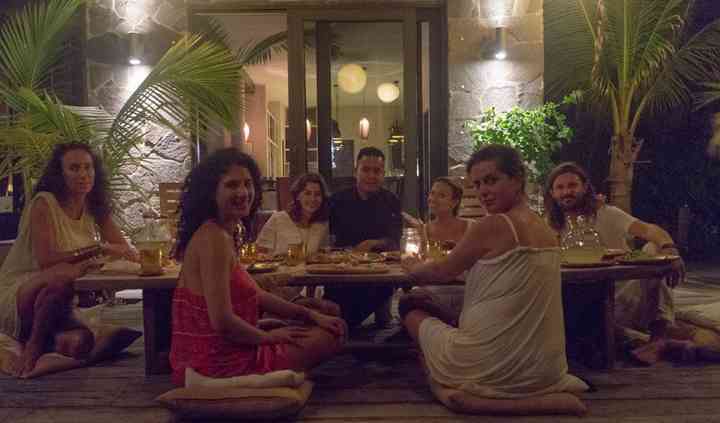 I guided a meditation retreat and he did healthy meals for the group at Casa Maya Tulum. I was so surprised!!! Thank you so much.